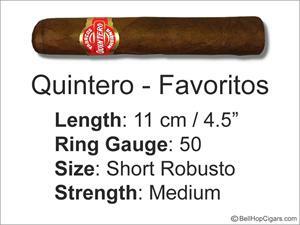 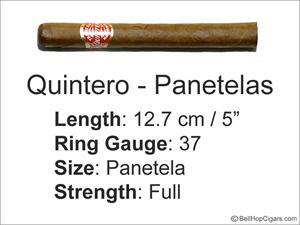 Quintero's smooth, medium bodied cigars are the ideal way to experience the Habanos flavors at an affordable price. 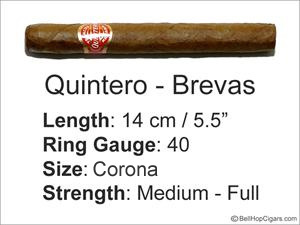 The brand was founded by 5 brothers with a direction toward allowing everyone to experience its selected leaves. 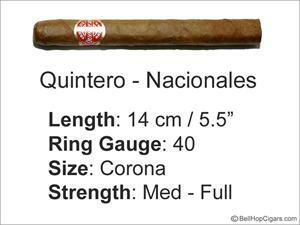 All leaves come from the Vuelta Abajo region and are expertly cultivated from years of experience.